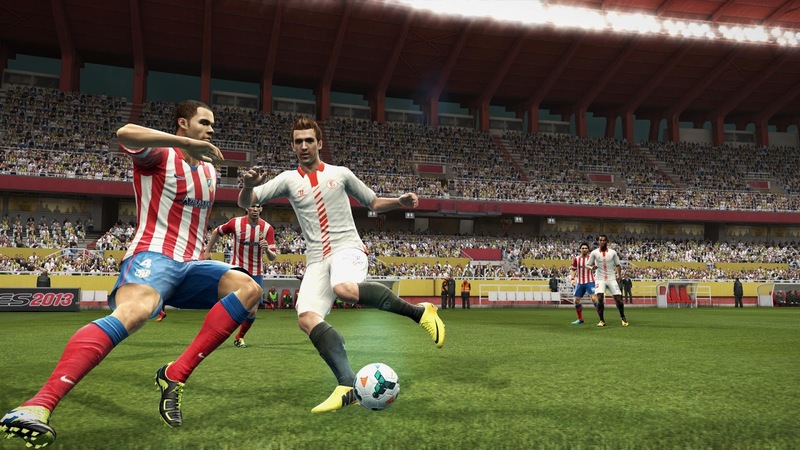 PES 2013 Patch: PESEdit.com 2013 Patch 5.1 Released! PESEdit.com 2013 Patch 5.1 Released! More screens can be seen in the PESEdit Blog post. PESEdit.com 2013 Patch 5.1 adds more than 1000 summer transfers and new 13-14 kits for more than 50 teams. Latin American leagues Brasileirão, Liga Bancomer MX and Primera División Argentina have been updated with latest transfers, squad numbers and lineups, as well as the European leagues.